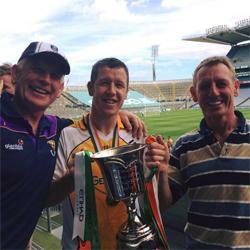 Liam hails from the Half Way House Bunclody club in county Wexford where he learned his trade as a wristy hurler and a footballer capable of scoring off either foot. 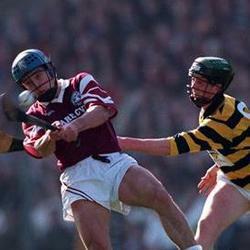 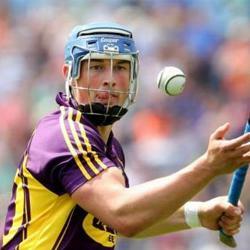 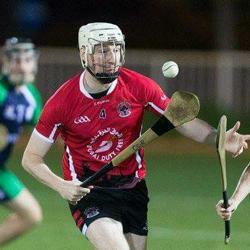 Hurling is his main focus in the Gulf and is renowned for his speed and skill as a defender. 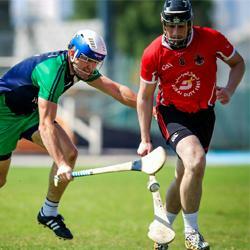 Liams idols on the hurling field are Larr..